Eliza Taylor- Cotter Eliza is a great aussie actress and is turning 17 this year. She lives in Melbourne and works there, she plays Janae on Neighbours. 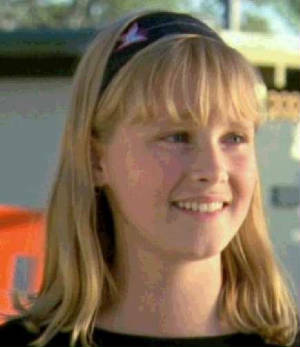 Her previous roles were on: Pirate Islands - Sarah Redding Sleepover Club - Rosie Cartwright Eliza is a Scorpio --she is born on the 24 October 1989 and she used to be a part of the Australian Youth Choir. She still enjoys singing and also likes playing the guitar. There are four children in her family, she has two sisters and a brother. Eliza loves the OC!!! !